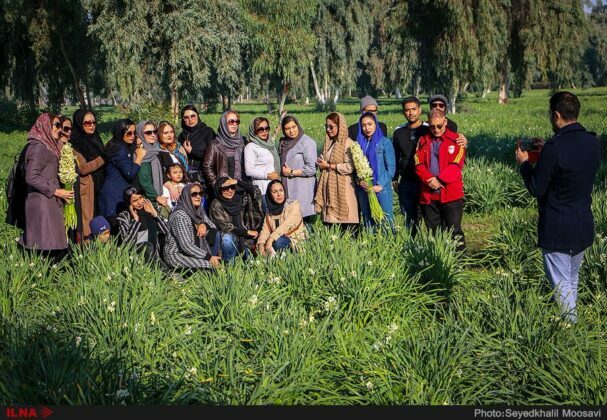 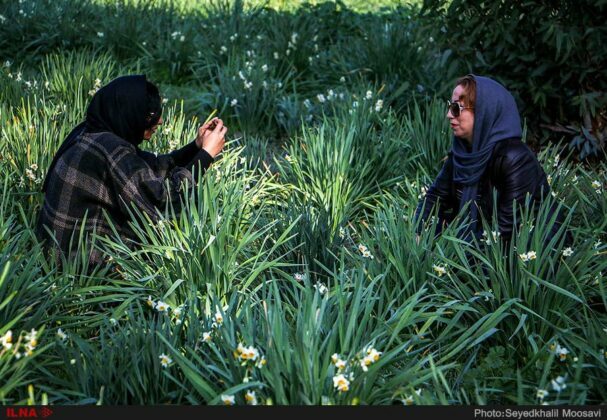 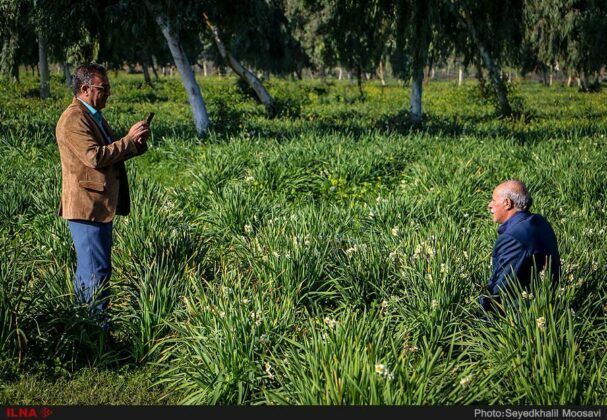 The daffodil garden of Behbahan, which is one of the main tourist attractions of the city during winter, has already occupied about 700 hectares. 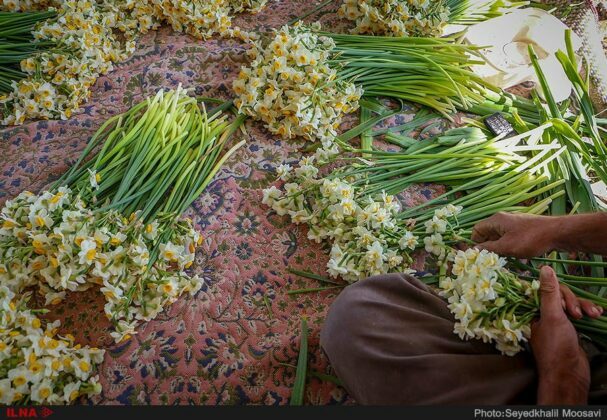 The flower can naturally be seen in the plains and foothills of Zagros Mountains in western Iran. 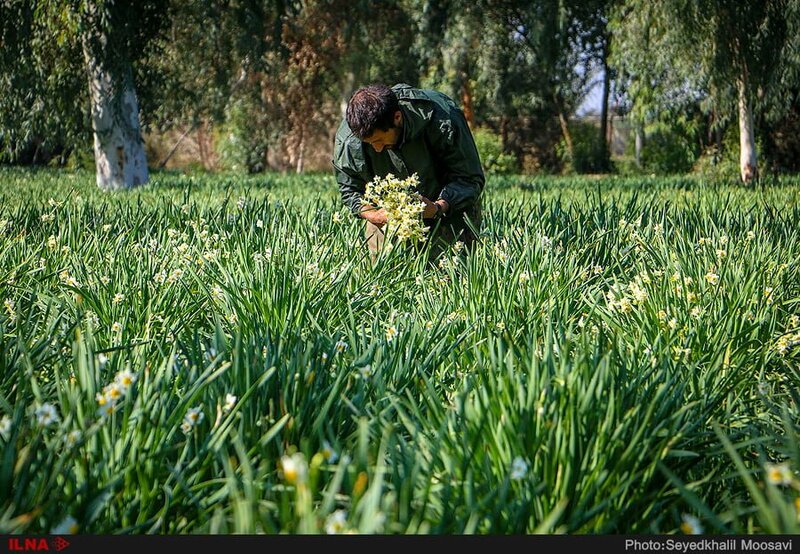 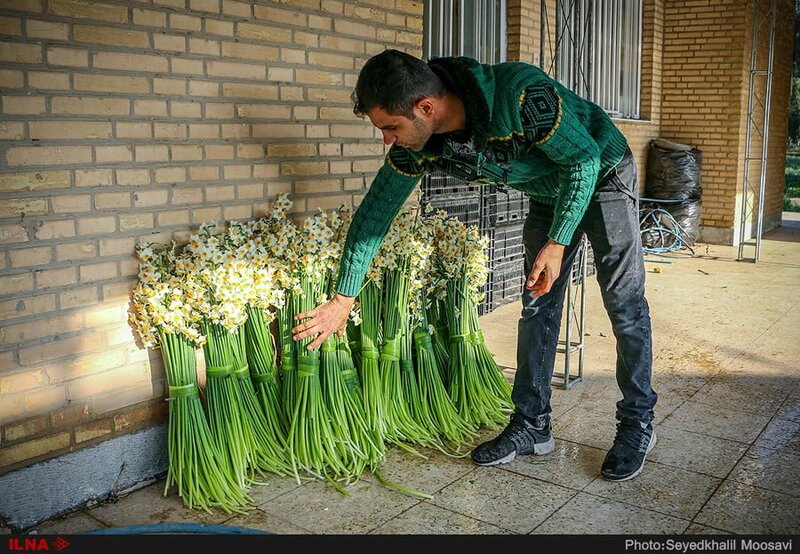 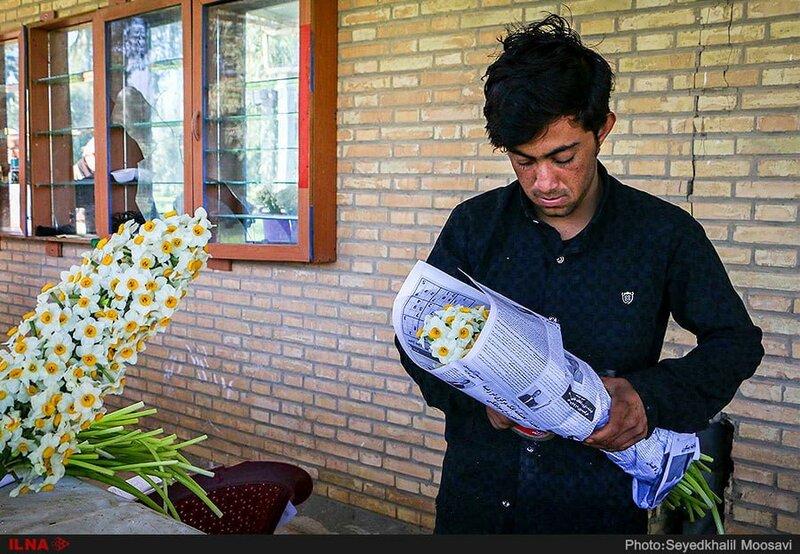 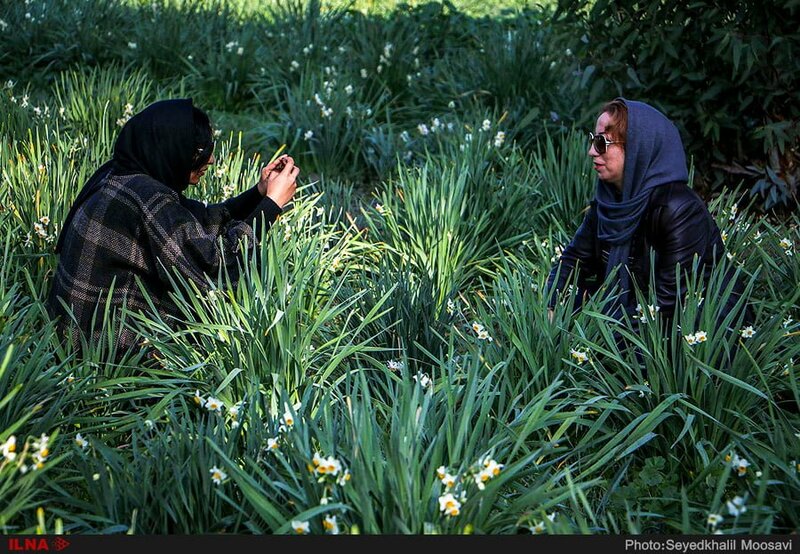 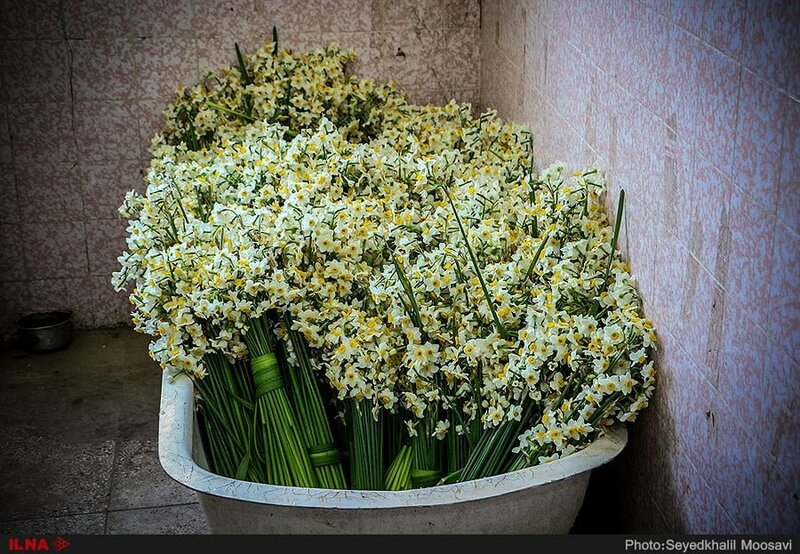 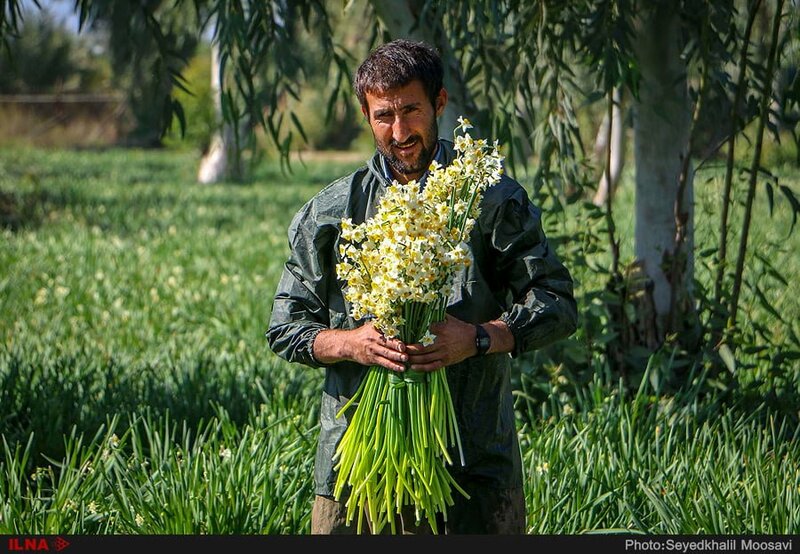 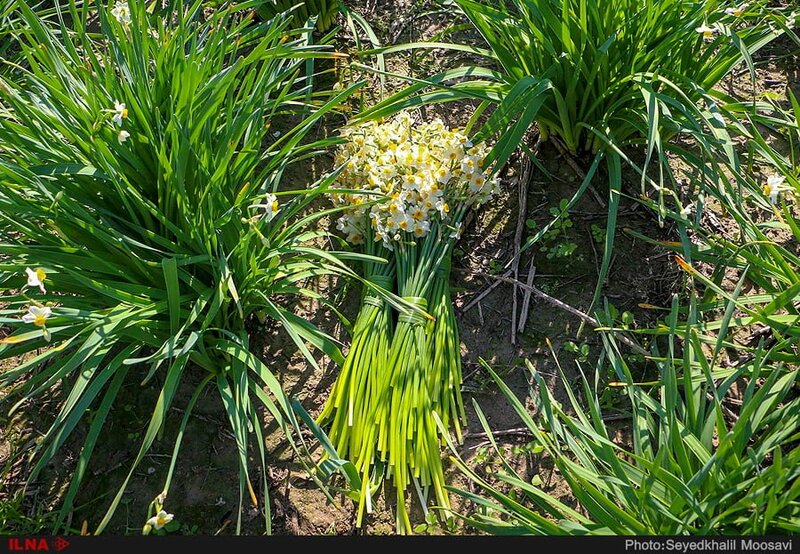 Narcissus which has a lot more aromas than other species, is cultivated only in Behbahan. 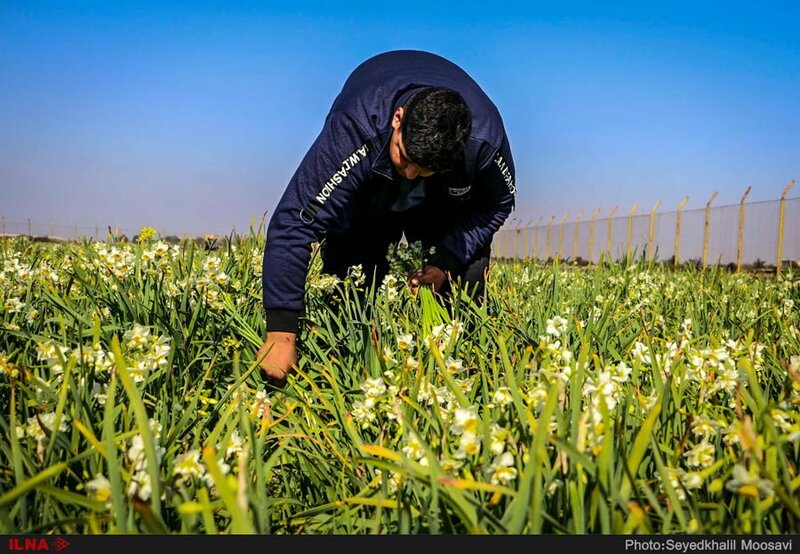 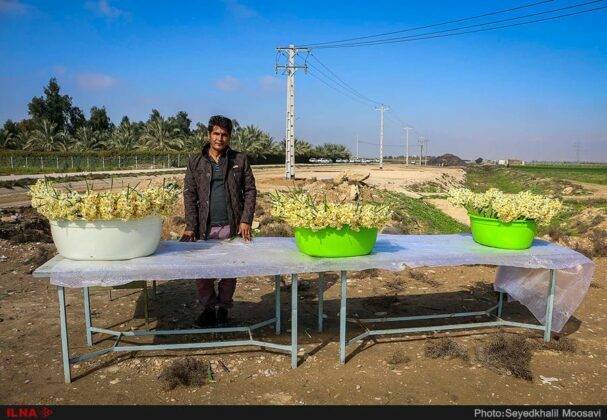 Four different types of Daffodils have been identified in Behbahan’s gardens. 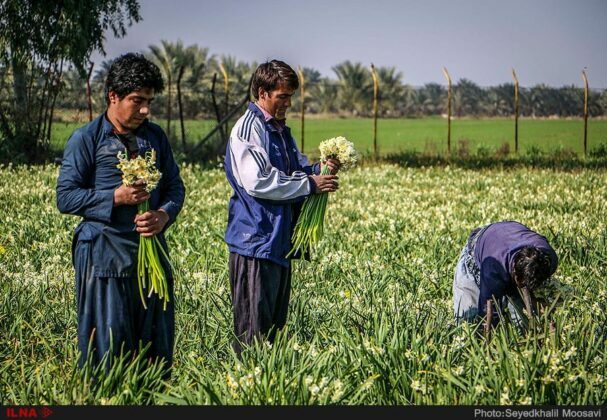 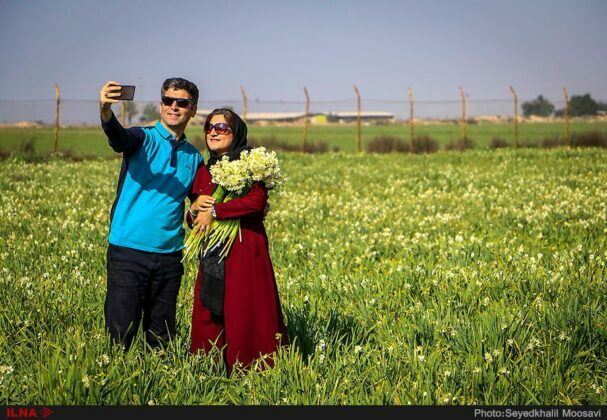 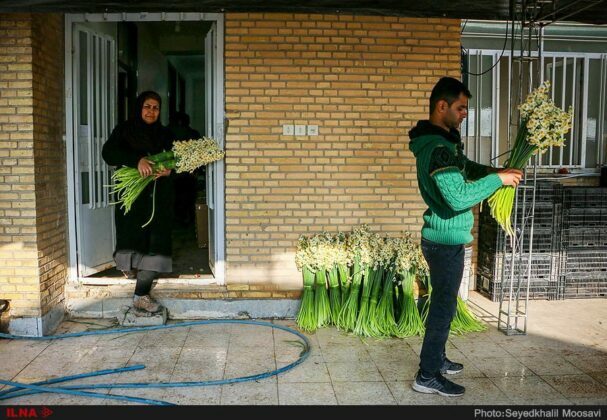 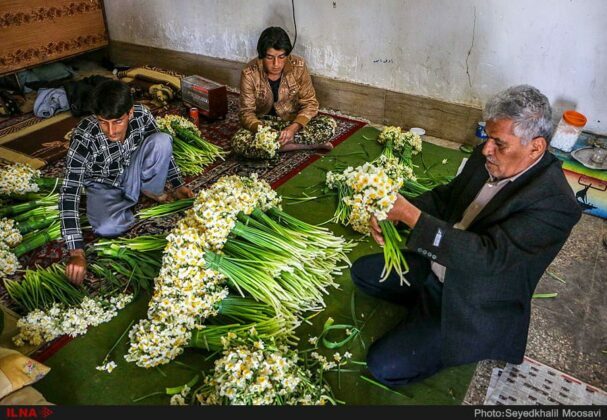 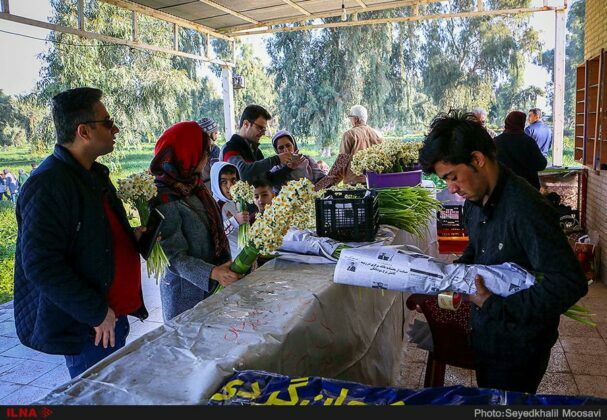 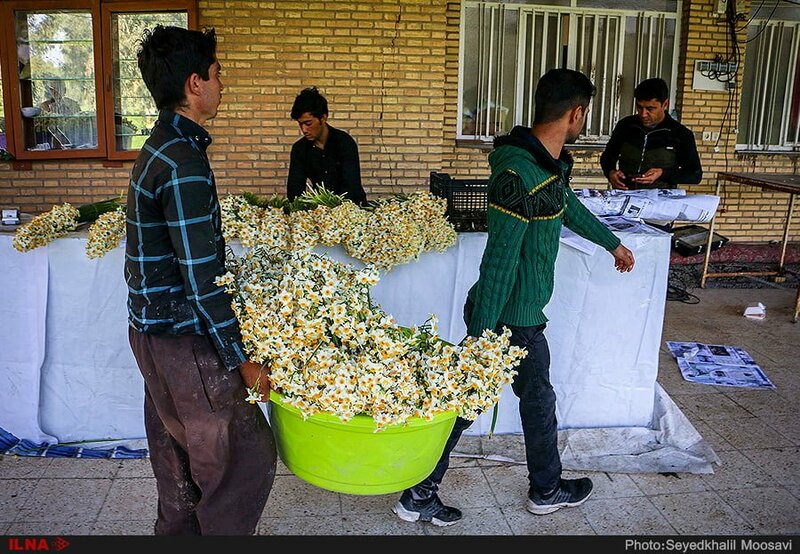 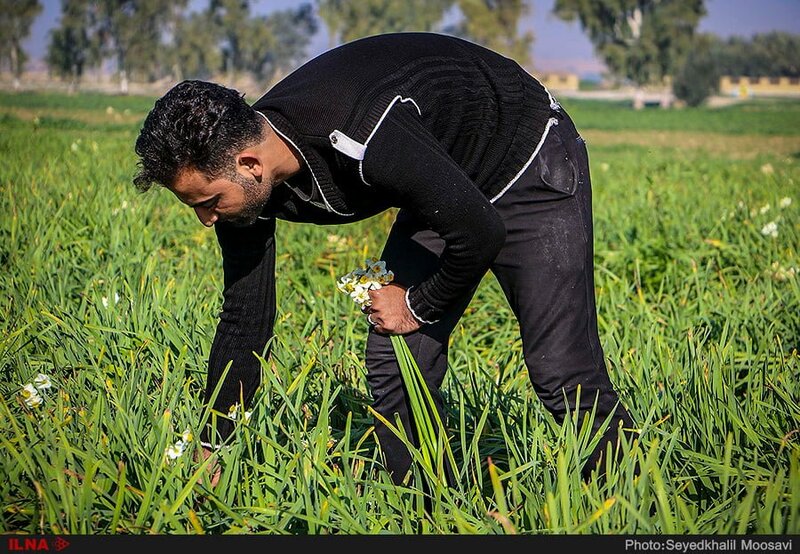 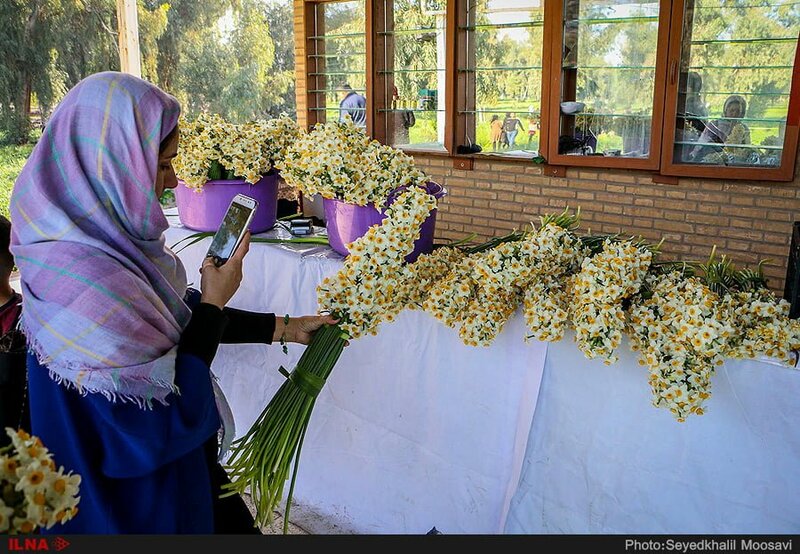 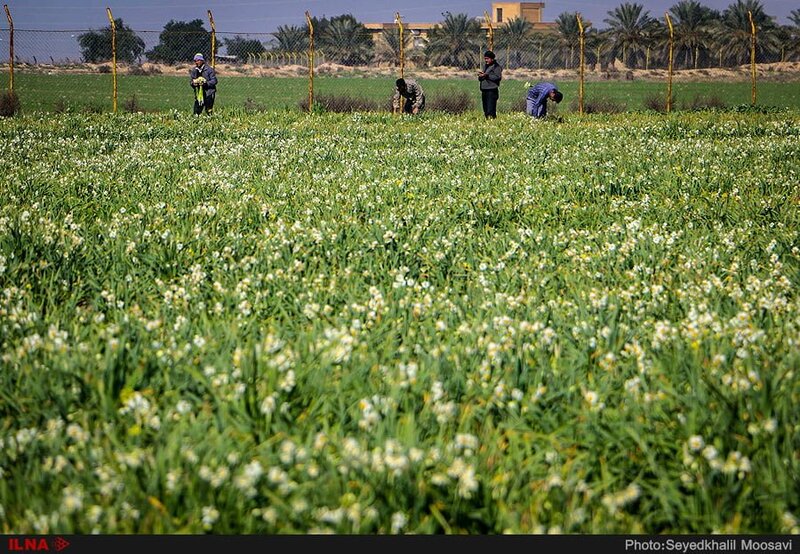 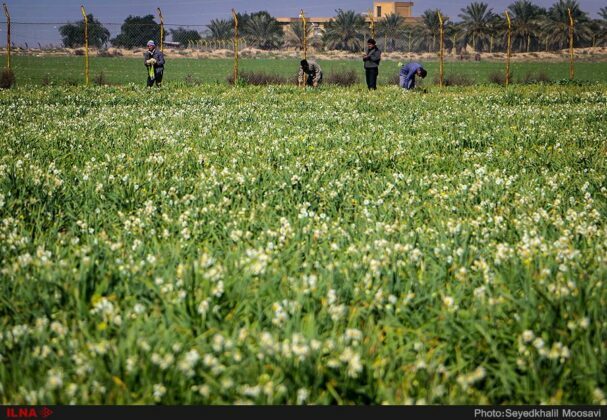 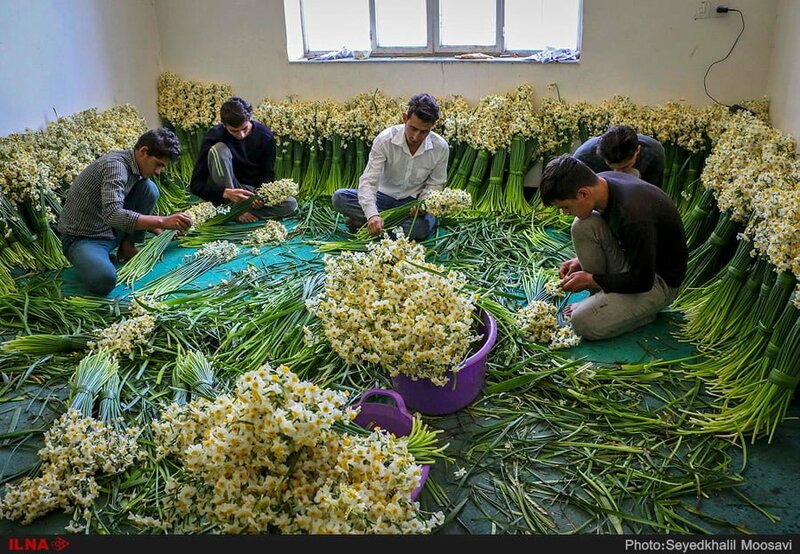 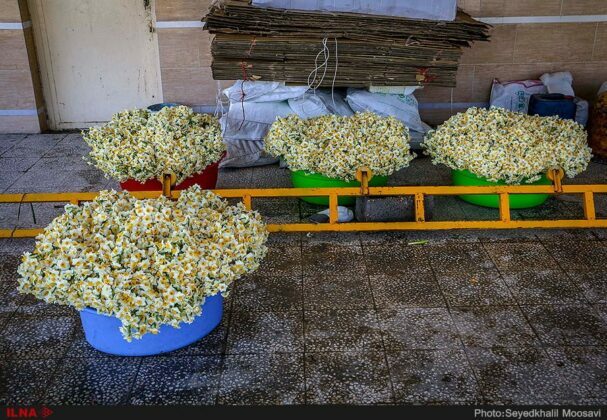 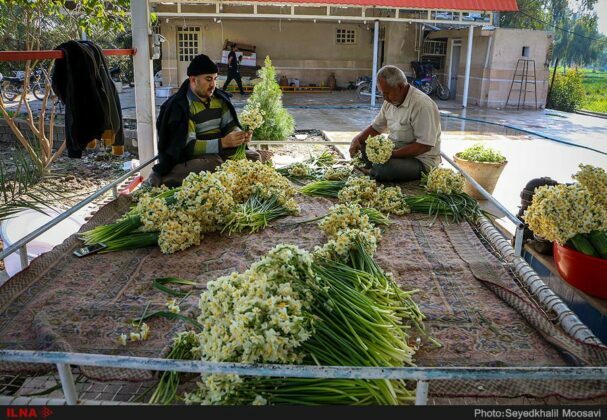 Every year, the festival of Daffodil harvest is held in Behbahan, bringing all the people of Khuzestan province and tourists to the city.